Hi, all! 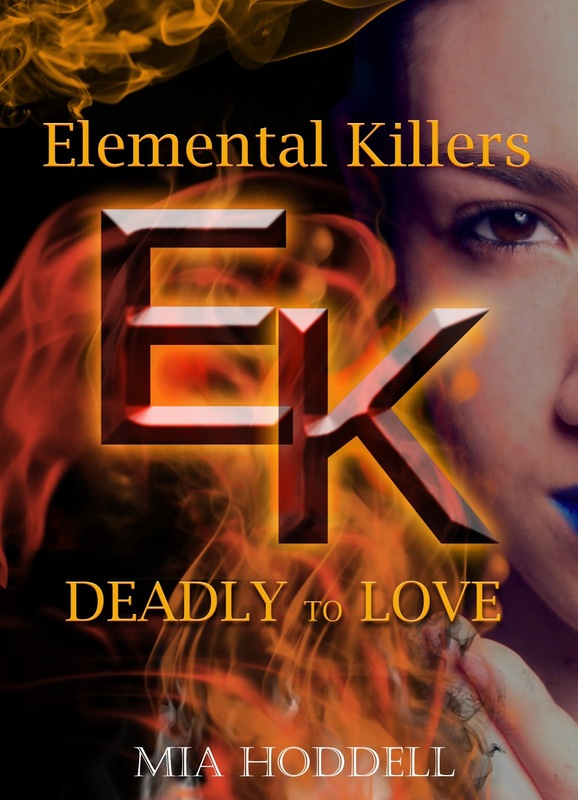 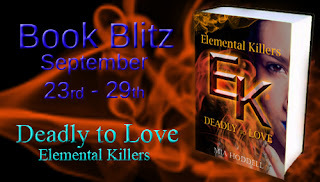 I've got a book for you to check out today: Deadly to Love, the first Elemental Killers book by Mia Hoddell! 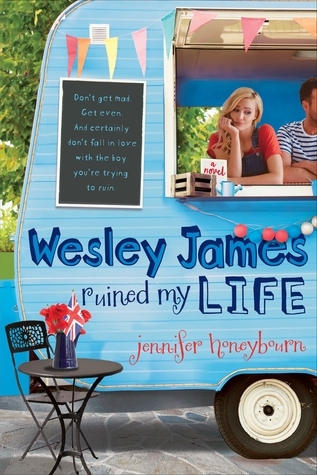 I've got all the info on the book and author, plus an excerpt and awesome giveaway, so be sure to check it out!